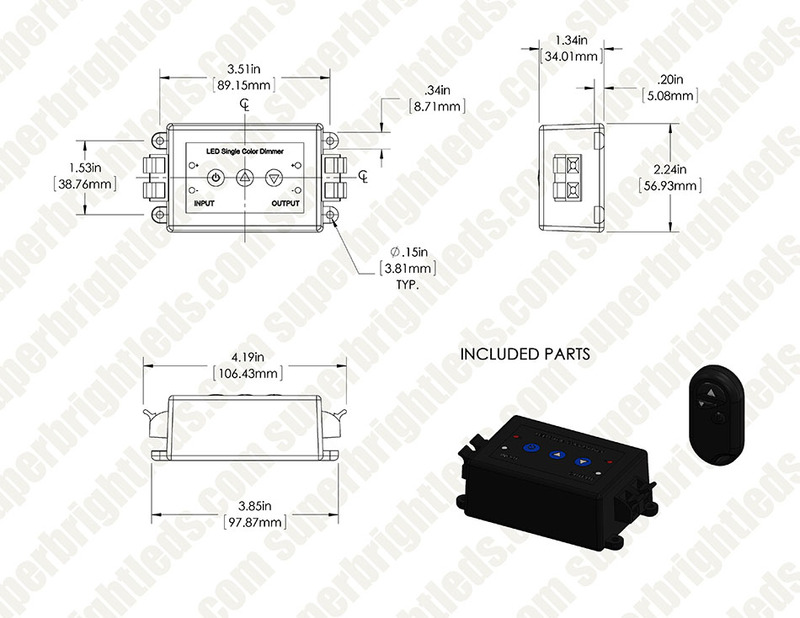 Single Color LED Dimmer - Wireless RF Remote - 8 Amps: 360° Forum. 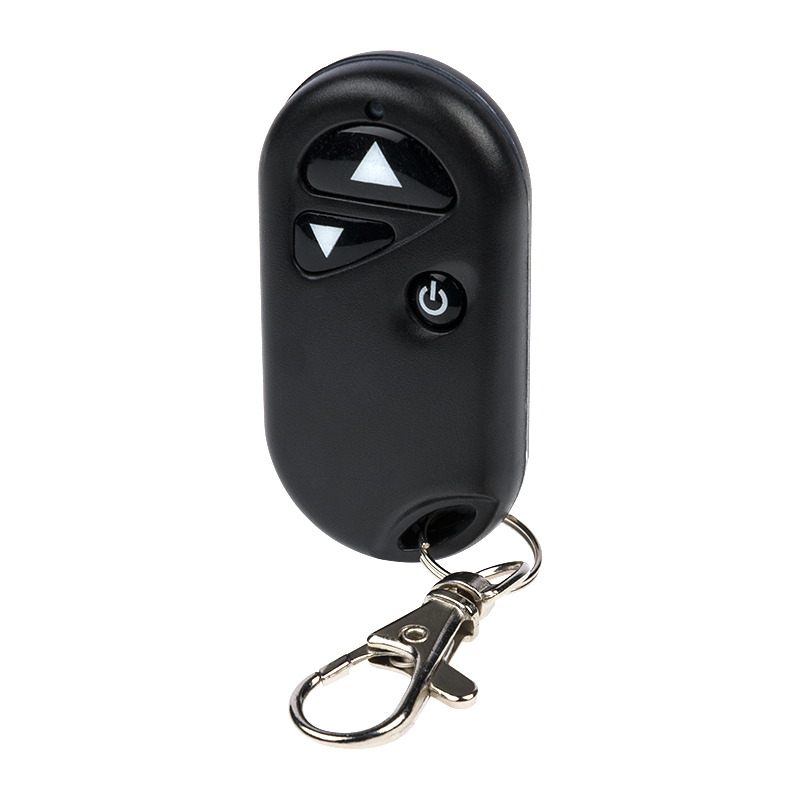 Single Color LED Dimmer - Wireless RF Remote - 8 Amps: Showing Remote. 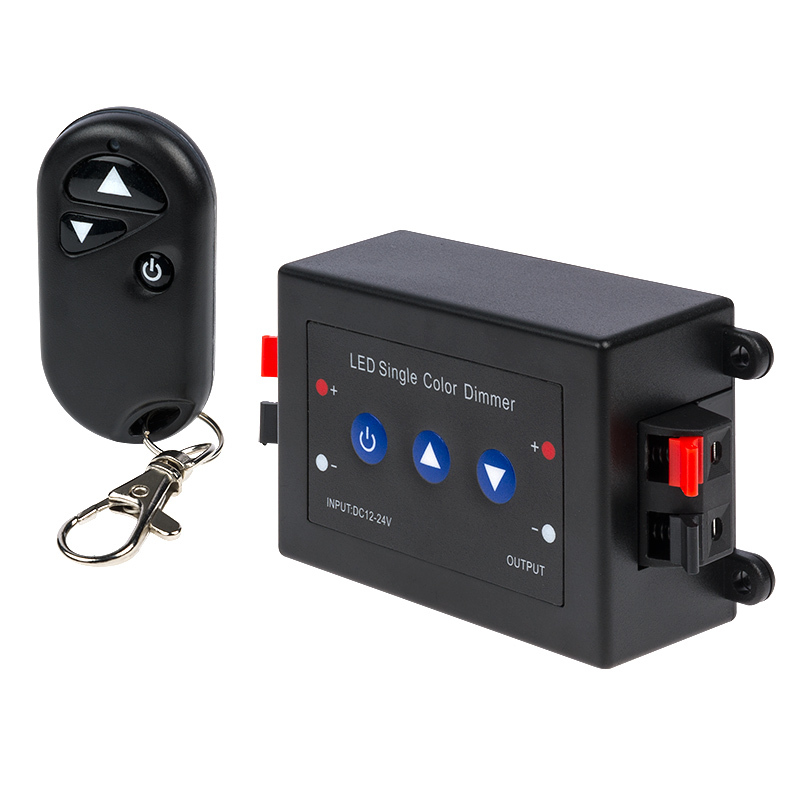 Single Color LED Dimmer - Wireless RF Remote - 8 Amps: Showing End Connections. 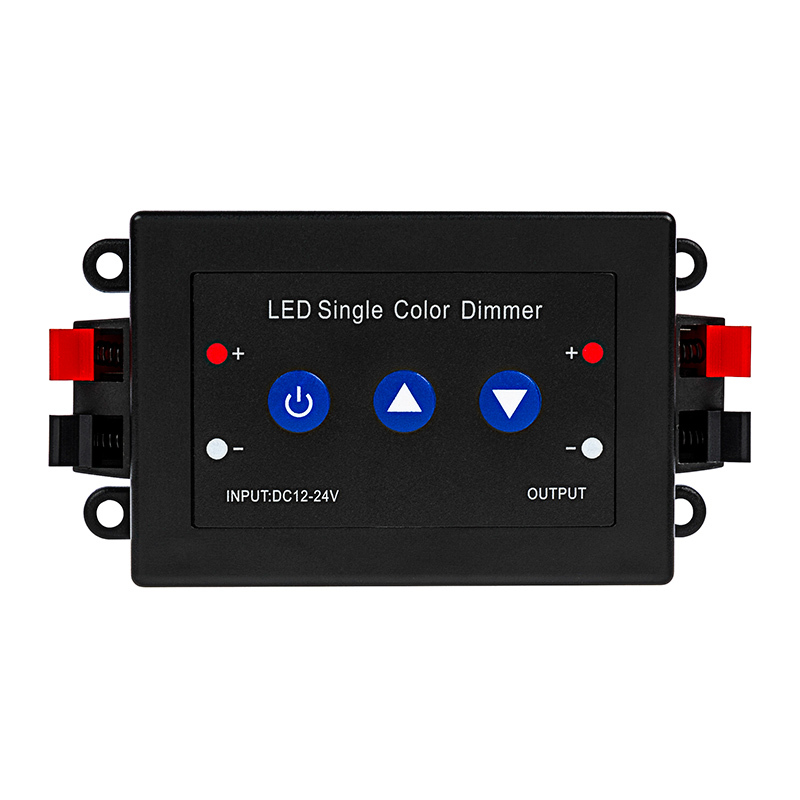 This LED dimmer with wireless RF remote is perfect for operating your single-color LED light strips. 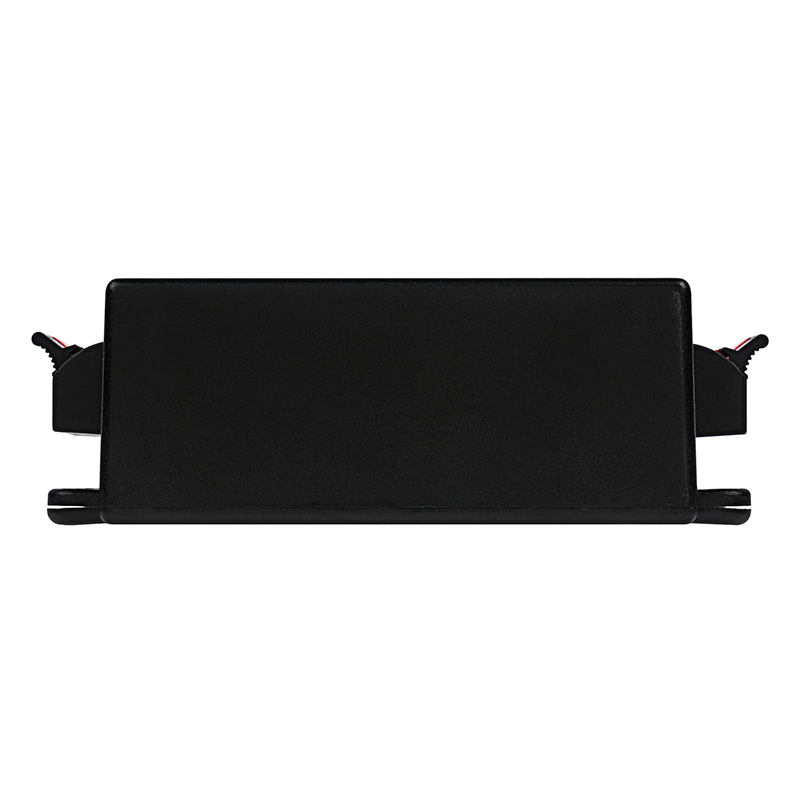 The LED dimmer and remote have brightness arrow buttons to dim light strips from 0%-100% using Pulse Width Modulation (PWM). Power-cycle mode retention allows your light strip to return to the mode that was selected before it was powered off. 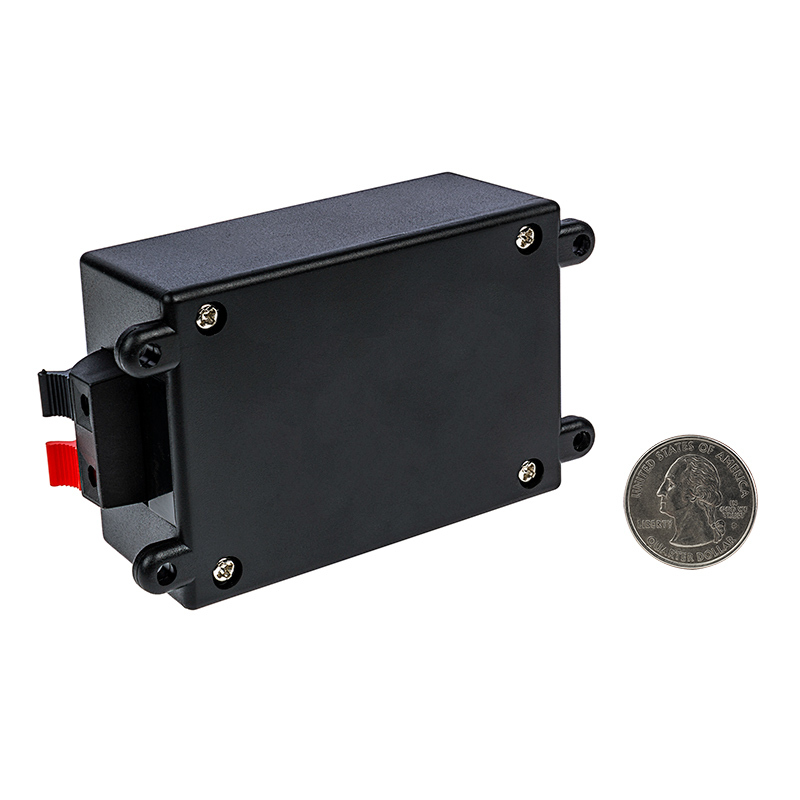 The dimmer has a maximum load capacity of 8 amps and is compatible with LED light strips that operate within a 12-24V DC range. 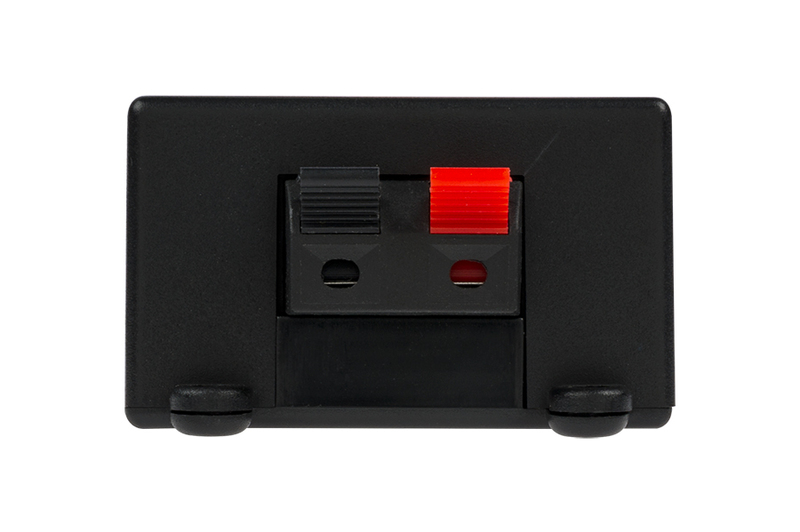 Spring terminal connectors on the dimmer allow for power in and out connections and are polarity sensitive (red is positive, and black is negative). Includes remote battery. Unplug power supply, wait a few seconds, and then plug power supply back in. Within 6 seconds of plugging the power supply back in, press both the up button and power button. LEDs will flash to indicate a successful pairing. I bought seven of these, six of them worked fine. The remote did not work on one of them. It would be nice to have a faster way to maximum brightness. This product is a great compliment to the LED lights that I also bought. It makes the operation no muss no fuss! Easy install and works great! Thanks! Al T.
The install was extremely easy but when I dim the lights, it begins to blink. Would be great if I owned a disco. Works well. Easy to install. Easy to use. Only downside is it takes a few seconds of holding down the button to sweep the range of the dimmer. I wish it were a bit faster or just didn't have so many increments. This is the second time I have ordered this for my office lighting setup, liked the first one so well, decided to add another to the system to control the light in my computer area, works great for both fine work, and great for desk work.